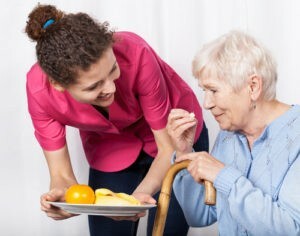 All types of seniors need home care for their own reasons. Whether it is needed short time for help around the house as a result of recovery from surgery, or long-term care of an aging loved one with dementia or other chronic conditions. 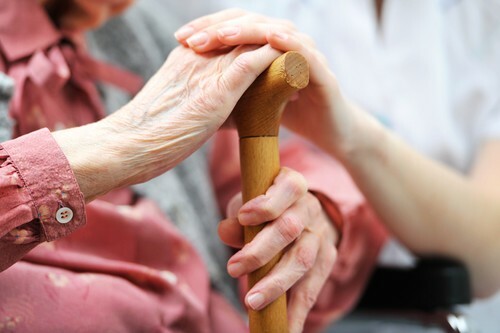 We understand that each individual has their own specific needs, and all caregivers we refer are trained, certified, and experienced in a number of different areas to provide help with anything your loved one may need throughout daily life. All caregivers we refer are determined to go above and beyond to ensure that your loved one has their general care, home, and companionship needs to be addressed by their caregiver services. The intention of a referred caregiver is to make sure that seniors can live in the comfort of their own homes while also having all of their daily needs addressed. 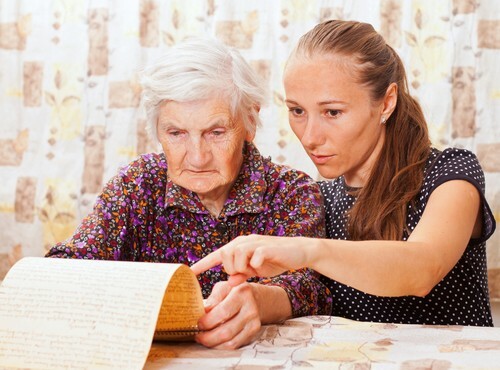 Different types of caregiver services that referred caregivers can offer can cover all the grounds so that you, your family, and the beloved senior in your life can be sure that each day is prepared for and ready to be taken advantage of! Whatever service that you or a senior loved one needs to be provided, a referred caregiver by Florida First Senior Home Care will be able to meet your requirements. Ready to see if caregiving services are right for your family? Give us a call today to see what a caregiver referral service can do to help the senior in your life live with the help they need at 561-771-5980.